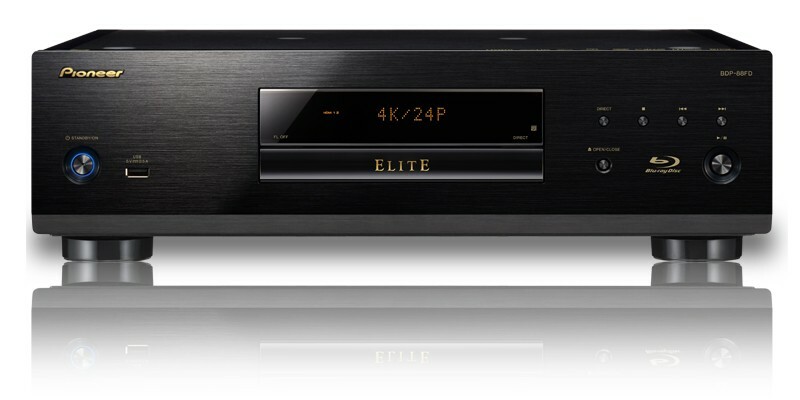 The Region Free Sony BDP-S6500 Blu-ray Player is the top-of-the-line model in Sony's new lineup. Loaded with convenient features and options, there's really nothing this player can't do. Equipped with a Dual Core processor for high-performance audio/video and faster loading times, this is quite possibly the best Blu-ray Player Sony has made to date. It also the only Sony model featuring IP Noise Reduction for enhanced audio and video clarity of streaming media services. 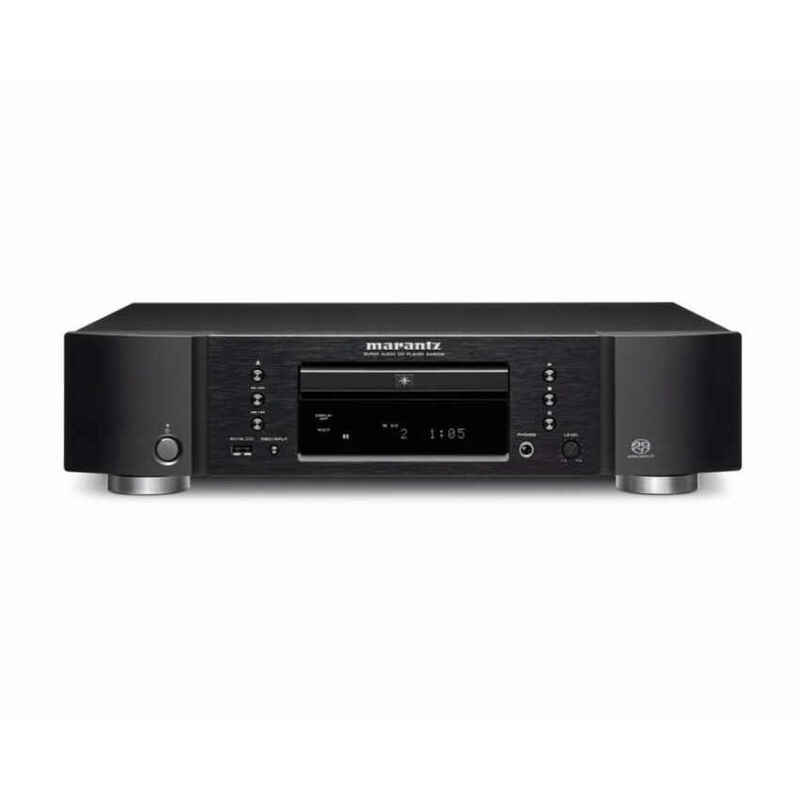 As a region-free unit, the BDP-S6500 is capable of playing both Blu-ray Discs and DVDs from any region in the world. It features worldwide voltage and is capable of operating at any voltage, from 110 volts to 240 volts without the need for an external voltage converter, making it perfect for those who travel abroad or live overseas. Additionally, it has an internal PAL/NTSC converter which means you'll never have to worry about compatibility with a foreign TV and you'll never need an external video converter. The BDP-S6500 is offers with everything you could possibly ask for in a complete home theater and media experience. 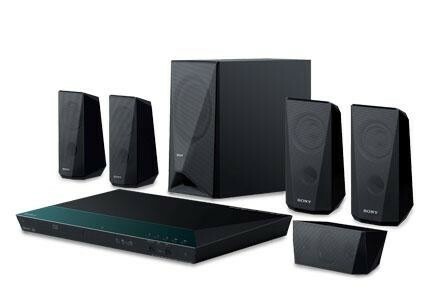 From streaming media with over 300 available apps on the Sony Entertainment Network to its DLNA capabilities that allow you to wirelessly share media with other devices on your home network, it delivers and abundance of flexibility for your favorite music, movies and more. In fact, Sony has included access to Playstation Now, which for the first time ever comes bundled directly into the Blu-ray Player allowing you to play streaming video games without the need for a Playstation console. Simply connect a DualShock 4 controller to the frontal USB port and you can access, play, and even save your progress, just like you would with a Playstation console. Now that's what we call innovation! In the video department, the Region Free BDP-S6500 delivers in all areas. This is a Full 1080p HD unit that is 3D ready for playing your favorite titles on any 3D TV, and it even has a 2D to 3D conversion feature that adds realistic depth to non-3D discs. Another exceptional feature is 4K Ultra-HD Up-scaling which comes standard with this model, providing the highest resolution available for your 4K TV. Furthermore, Sony's patented Triluminos technology ensures the highest imaging quality available and provides rich, deep and vibrant colors for all types of cinema, from children's movies to fast-paced sports or action films. 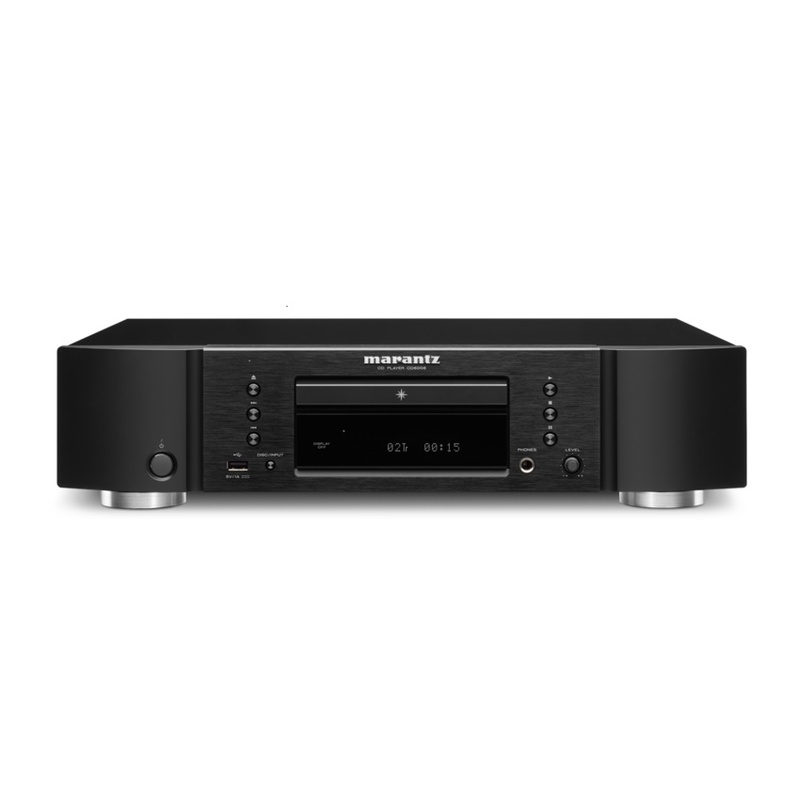 When it comes to audio, the BDP-S6500 is compatible with all popular formats. Whether you're listening to music on the home network or via a USB drive, you can rest assured that it will play nearly any type of audio file that you throw at it. 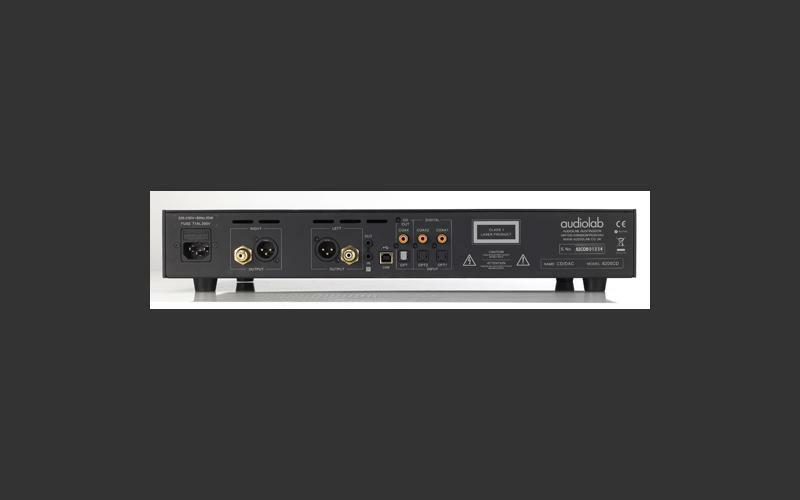 Combine that with Dolby TrueHD, DTS, or DTS-HD Master Audio and you have a recipe for an amazing, theater-like sound experience in your very own home. 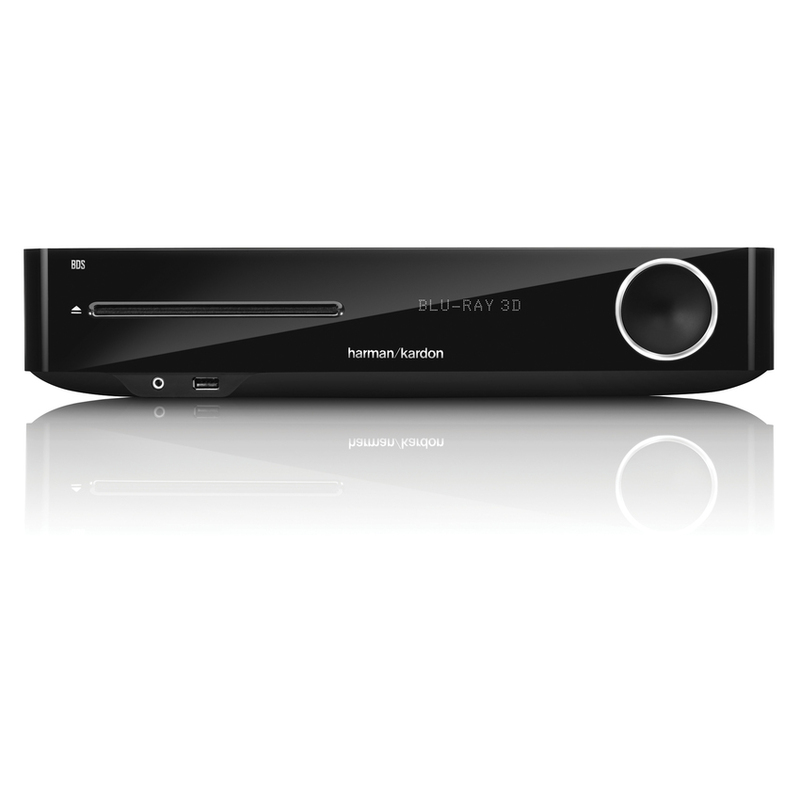 The Wi-Fi that comes built-in to this model is notably the strongest yet for any Sony BD Player, with superior reception and speed. While this allows for seamless streaming media, gaming, and media sharing via DLNA, it also gives you the opportunity to utilize other convenient features. Miracast screen sharing technology is just one of these examples - it actually allows you to share a video from your mobile device directly onto your TV's screen with ease. The Sony Sideview App is another, giving you the ability to control your BD player from your smartphone or tablet from anywhere in your home. 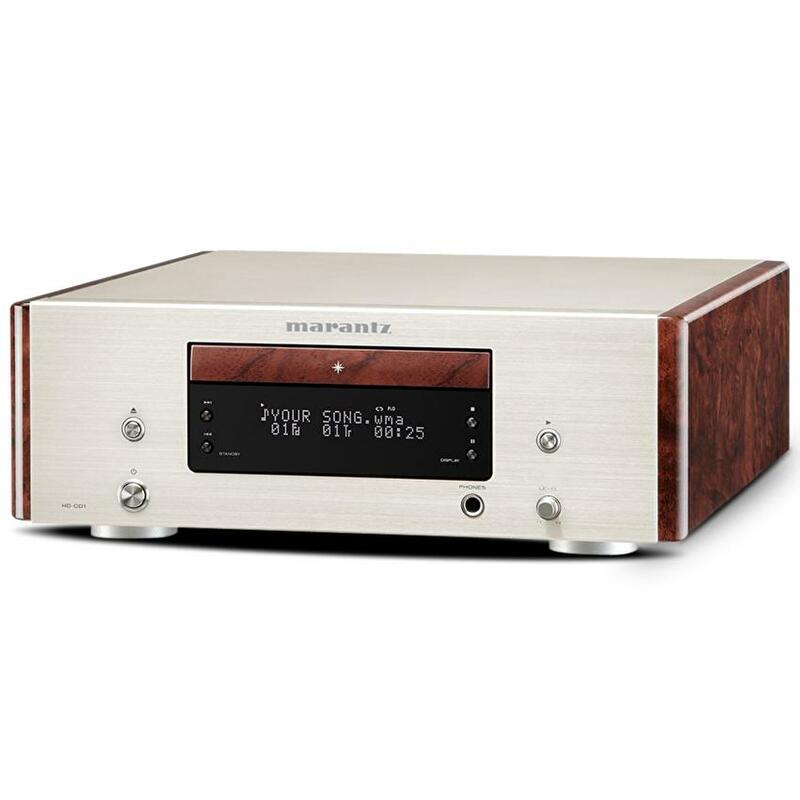 Just imagine your home theater system cranking out your favorite music throughout the house and being able to skip tracks, adjust the volume or pause the music from another room - or even from outside during a cookout or party - right from your smartphone screen. That's what this player was designed for - the complete home media and entertainment experience. For more details on the Region Free Sony BDP-S6500 Blu-ray Player, check out the complete list of specifications below.